The path is clear for Canelo Alvarez and Gennady Golovkin to fight on Mexican Independence Day Weekend. Alvarez’s suspension was extended to six months at a Nevada State Athletic Commission hearing on Wednesday in Las Vegas. 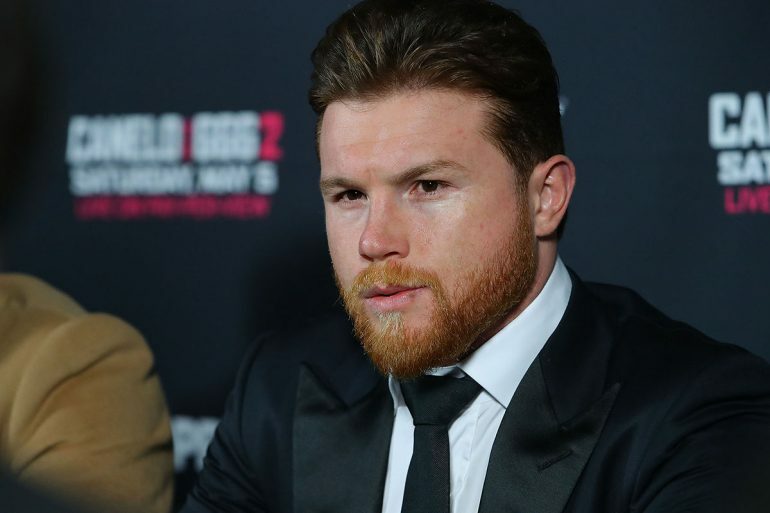 Canelo tested positive for the banned substance clenbuterol on February 17 and February 20, but he attributed the finding to tainted meat consumed in Mexico. 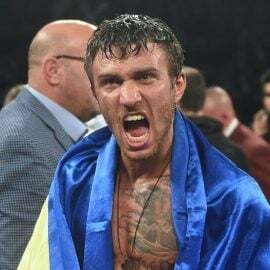 The temporary ban the commission issued last month forced Alvarez to withdraw from his highly anticipated rematch with Gennady Golovkin, set for May 5 in Las Vegas. 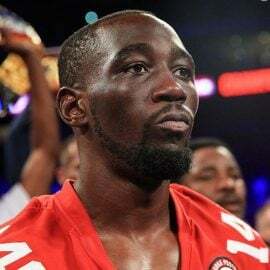 The minimum sentence for a first-time anti-doping violation in Nevada is one year, but the rules allow for that sentence to be cut in half if the athlete cooperates with the investigation. That’s exactly what the Mexican star did, and the panel voted unanimously, 5-0, to suspend him six months. They also voted not to fine him. 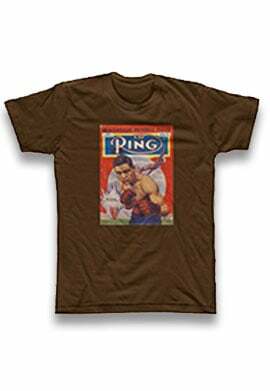 The suspension is retroactive to his first positive test on February 17, which means Alvarez will be eligible to return to the ring on August 17. 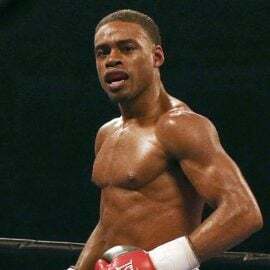 Now, Golden Boy Promotions, who work with Canelo, and Golovkin’s longtime promoter, Tom Loeffler, can work toward a deal for a fight on September 15, almost one year to the date of the first fight. 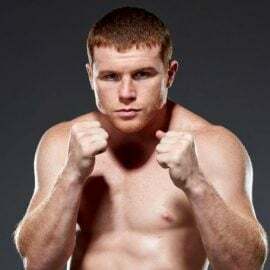 “As we have maintained all along, the trace amounts of clenbuterol found in Canelo’s system in February came from meat contamination, and we provided the Nevada State Athletic Commission with a great deal of evidence to support those facts,” Golden Boy Promotions said in a statement. 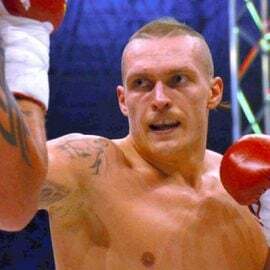 “Although most professional sports, international anti-doping agencies and United States boxing commissions treat meat contamination differently from other positive tests, Nevada does not. Canelo and Golden Boy Promotions respect the rules of Nevada and are therefore satisfied with the settlement agreement reached today. 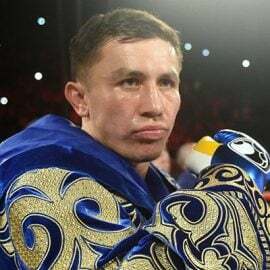 Golovkin will stay busy with a May 5 fight against Vanes Martirosyan at StubHub Center in Carson, California, and as long as GGG emerges unscathed, fans can once again bang the drums for an encore between Alvarez and GGG.